Jersey Shore University Medical Center provides high quality, comprehensive women’s health services with access to leading specialists — for every stage of your life. And we know it’s a busy one. So our OB/GYNs offer evening and weekend appointments, online scheduling and over multiple locations. Prevention is the best medicine. That’s why Jersey Shore is empowering our communities to reach their highest level of health and wellness. From nutrition and fitness programs, to sleep and stress issues, to behavioral health and screenings, our Hackensack Meridian Health Integrative Health and Medicine program can provide you with everything you need to enhance your mind, body and spirit. View our class calendar for upcoming programs. The Perricone Center, located in HOPE tower, offers women a wide range of approaches to the prevention, diagnosis, and complete management of cancer and pre-cancerous conditions of the female reproductive organs. Should you or a loved one be diagnosed with breast cancer, our new state-of-the-art cancer center offers the most advanced treatments and clinical trials available. 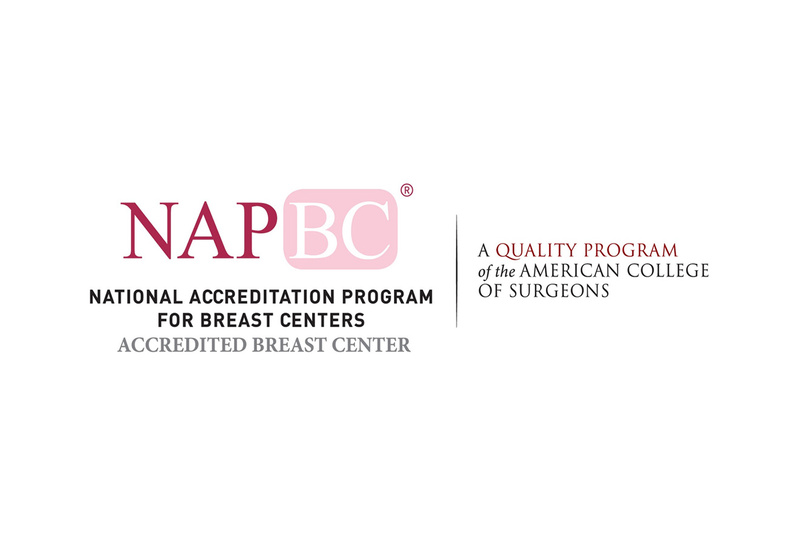 Jersey Shore Imaging has achieved NAPBC accreditation which ensures we meet the highest quality standards nationally – offering patients significant advantages in battling breast cancer and breast disease. At the Jane H. Booker Family Health Center, we provide a wide range of acute and preventative health services to meet the needs of every member of your family. The da Vinci Surgical System provides women who may become affected by certain cancers with an advanced minimally invasive treatment option.